Some workshops offered through the DSAMH Training Office may earn participants continuing education hours. Participants assume all responsibility for ensuring that the certificate of training will be accepted by their professional licensing organization. In compliance with certification requirements, certificates of training will be issued to those who register for and complete an entire workshop. Delaware Board of Nursing (DBN) The DSAMH Training Office is an approved provider of Continuing Education credits under the rules and regulations for mandatory education set forth by the DBN. National Association of Alcoholism and Drug Abuse Counselors (NAADAC) The DSAMH Training Office is an approved NAADAC Education Provider. Courses leading to basic counselor training and/or personal self-improvement are not acceptable as Continuing Education Courses. The provider number is 62569. 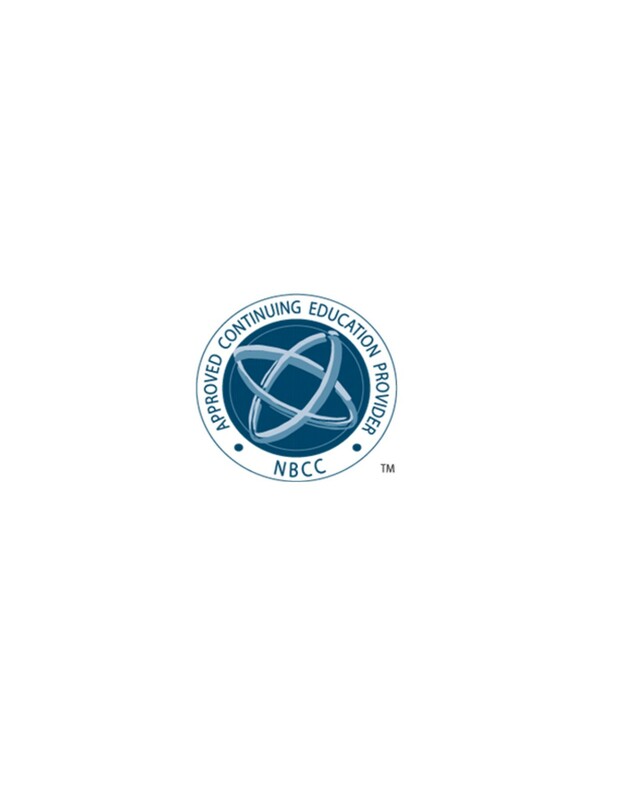 National Board For Certified Counselors (NBCC) The DSAMH Training Office has been approved by NBCC as an Approved Continuing Education Provider, ACEP No. 5047. Programs that do not qualify for NBCC credit are clearly identified. The DSAMH Training Office is solely responsible for all aspects of the programs. CE The DSAMH Training Office will award a certificate of training to participants who complete a workshop. Individual workshops may be pre-approved by the following accrediting bodies. Please contact individual accrediting bodies for verification. Post-event approval may also be sought from these accrediting bodies and individual participants. National Certified Gambling Council (NCGC) Please direct all questions to the Delaware Council on Gambling Problems at (302) 655-3261. Participants may contact the following boards to submit workshop materials to verify that individual workshops meet their continuing education requirements. Individual workshops may have additional certifications connected to them.